Virat Kohli is the new milestone man in Indian cricket. If Sachin was an emotion, Virat surely is a passion. The hunger that he carries, the intensity that he exhibits, the performances he churns out makes him a "Showman" in cricket. Brian Lara recently mentioned, "Virat is a true leader and a great advertisement to the sport". The man turned 30 and still has a long way to go but some of his cricketing feats never fail to mesmerize. Steve Waugh showered praises on this sui-generis and remarked that he will own all the batting records by the time he retires except for the batting average of 99.94 held by Sir Donald Bradman. Apart from Bradman's astronomical average, there are other records which even King Kohli might find difficult to surpass. If Virat Kohli is the new milestone man, the original milestone man was none other than the great Sachin Tendulkar. 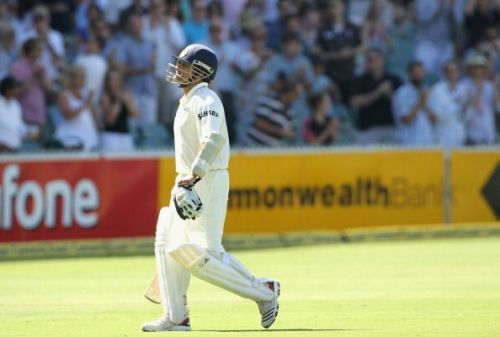 Sachin's career which lasted for 24 years was adorned by class, dignity and temperament. Tendulkar played a mind-boggling 664 International matches in which 200 matches were in the longest format. He also scored 15921 Test runs at 53.68 with a staggering 51 centuries and 68 half centuries. Virat has shown immense consistency in Test Cricket. He has scored over a 1000 runs in 3 consecutive calendar years (2016-18) with 13 centuries including 6 double centuries, making him the only captain to achieve this feat. Virat has scored 6331 Test runs from 73 matches at 54.67 with a total of 24 centuries and 19 half centuries. 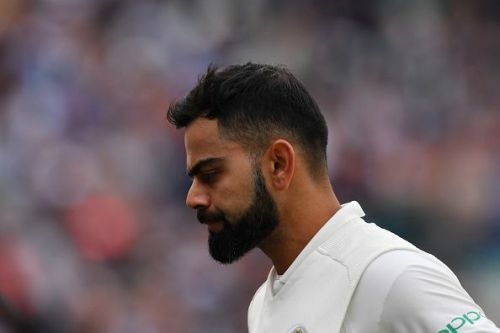 Even though Virat is quite ahead than Sachin after 73 matches, it looks almost impossible to score an another 10000 runs considering Virat has about 7-8 years of cricket left in him. If he is successful in scaling this peak, it would be a remarkable achievement.